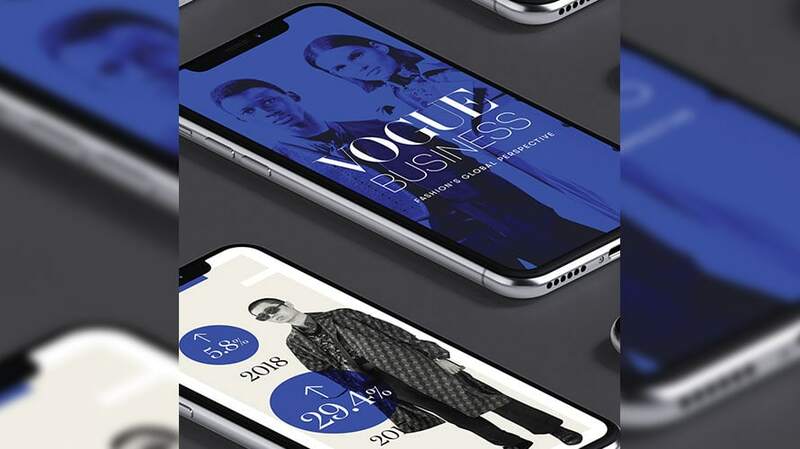 Condé Nast International is launching a new digital title, Vogue Business, which will focus on the business of fashion and beauty as it intersects with other industries, like technology. 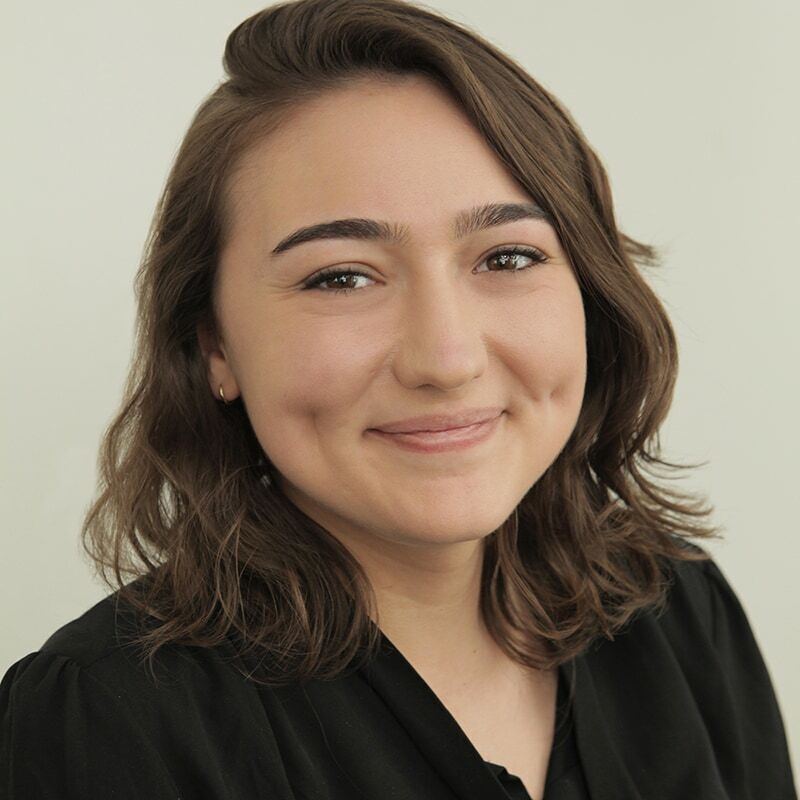 Vogue Business will operate independently of other Vogue titles and will be based in London overseen by Lauren Indvik. Indvik, previously editor in chief of fashionista.com, has most recently led the features and news team for Vogue brands from London. The content will initially be free, but will cost consumers, at a price not yet determined, by the end of the year, Wolfgang Blau, president, Condé Nast International, told Adweek over email. That model is fitting with all U.S.-based Condé Nast titles, including Vogue, Allure and GQ, which will all have a paywall by the end of 2019. Vogue Business, though, will have its own “distinctive voice,” Blau said. “Many of our Vogue magazines and sites in 23 countries have, of course, readers from within the fashion and luxury industry, but are usually not covering the business side of fashion in the same frequency, tone and depth that you would expect from a business publication,” Blau said. Condé Nast International and Condé Nast will combine once a new, global CEO is named to lead it, however, the two are still acting as separate divisions. Vogue Business will publish by newsletter and will have an Instagram as well as LinkedIn presence, he said. It has already been in beta for about six months and has reached 7,000 subscribers in 39 countries. It will launch in English, with other languages to be added. The team will cover everything from trends across the fashion industry to the societal changes that affect the retail industry, while tapping into CNI’s network of reporters among its brands throughout the world. “They live and breathe the trends and movements in that market and can provide the Vogue Business team with important insights, leads and introductions on all continents,” Blau said. Vogue’s business-to-business products will be based in London, with advantages including being geographically near major fashion companies, its time zone and talent available, he said. This is the first project formed out of the so-called “CNI Incubator,” which reimagines and brainstorms new ideas for the company that can be “scaled globally,” Blau said, including in China. Many of the editors of Vogue brands throughout the world were part of the brainstorming process for Vogue Business, Blau said, including Vogue’s editor in chief and artistic director for Condé Nast, Anna Wintour. “We are lucky to have many highly influential Vogue editors in chief in so many different countries around the world,” Blau said. He reiterated that the staff for Vogue Business is its own team with headquarters in London.